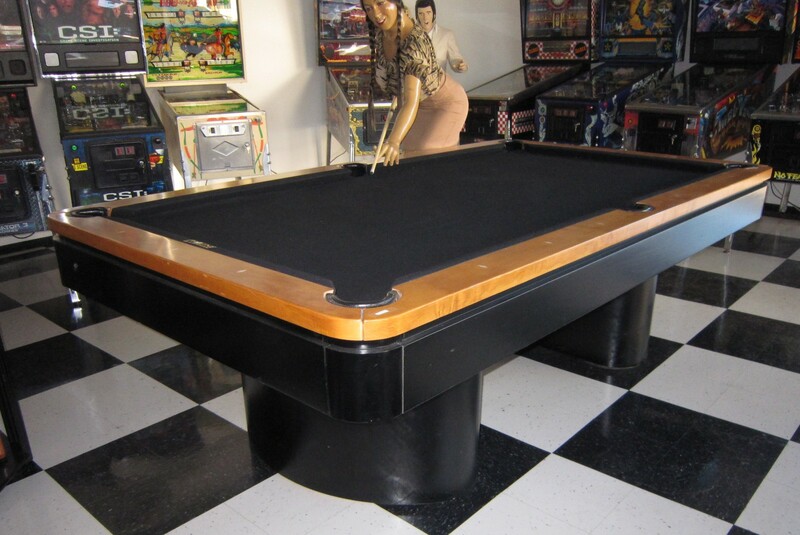 Modern 8′ Pool Table – On Sale! | Fun! 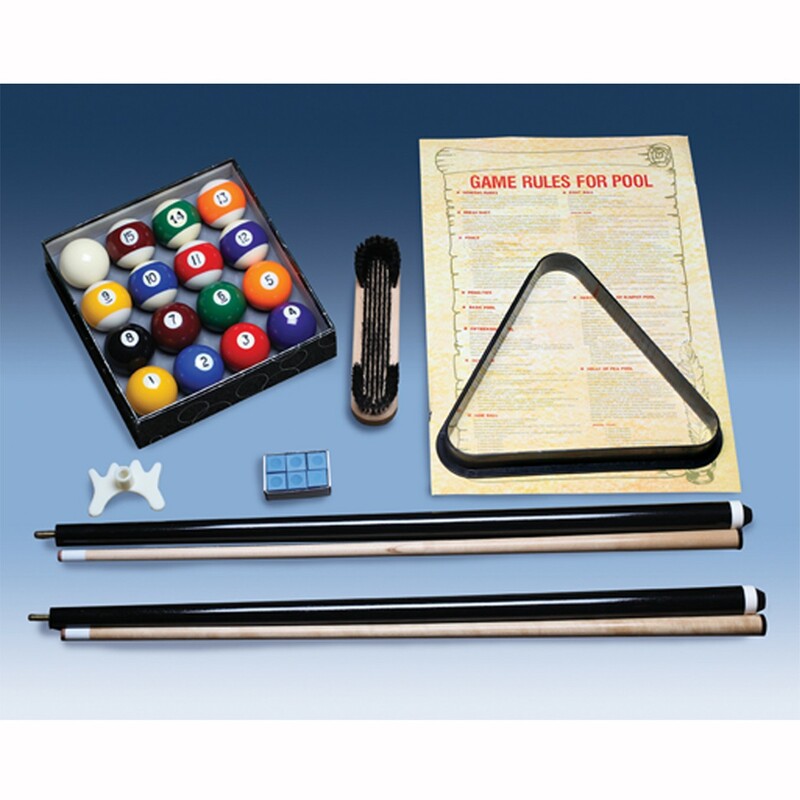 Modern 8′ Pool Table – On Sale! 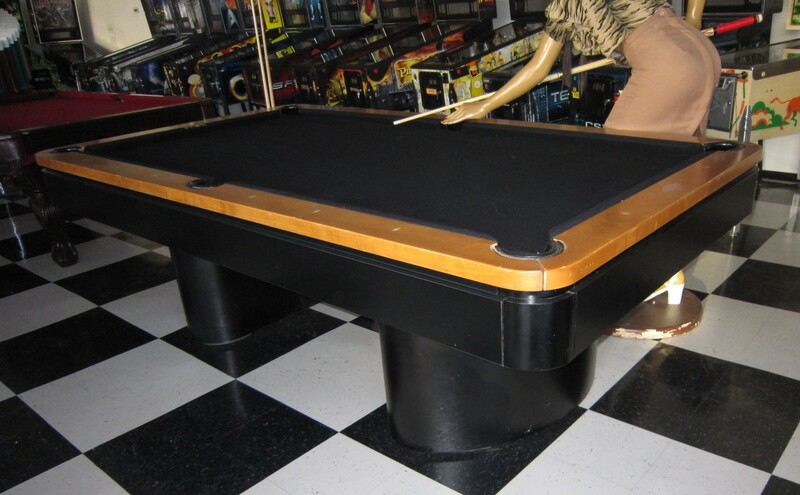 The best deal on a beautiful new furniture quality modern style pool table to be found anywhere. This table is an all wood table and it was made in the USA. Genuine Mother of Pearl Inlaid Diamond Sites. This table will be sent to you ready to assemble. All material and hardware are included. 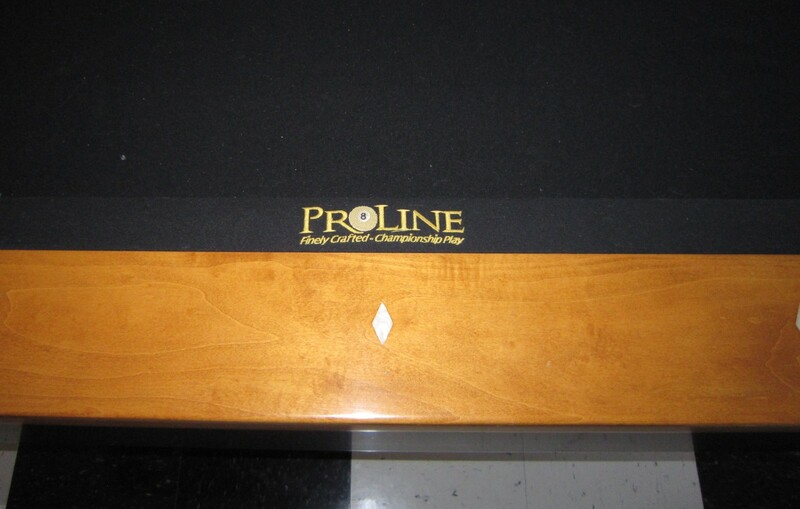 The Diamond Honed 3 piece 1″ Genuine Slate comes attached to a hardwood platform for easy installation. Originally listed at $6000, we have discounted it to sell quickly at just $2895. 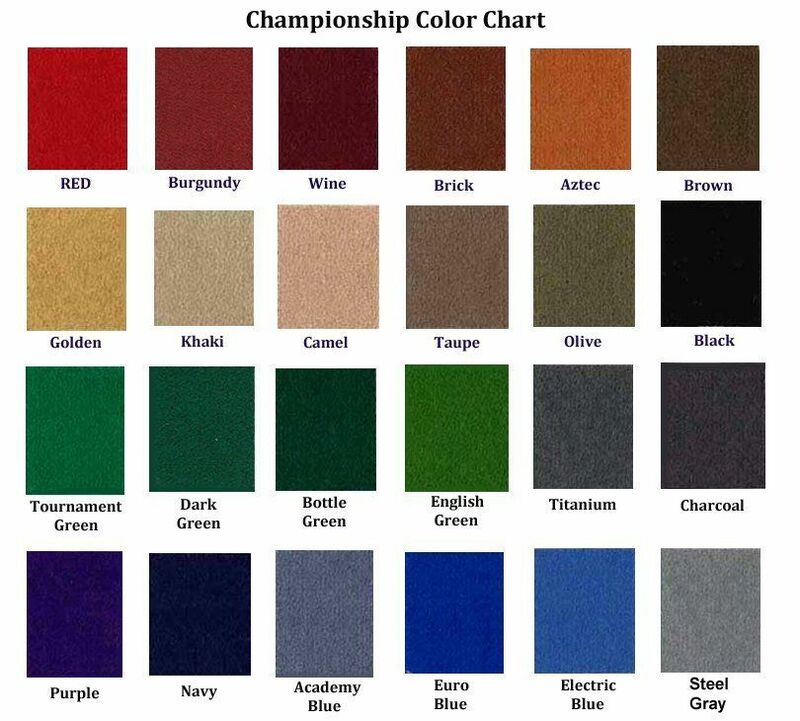 * Your color choice of Championship Invitational Felt.